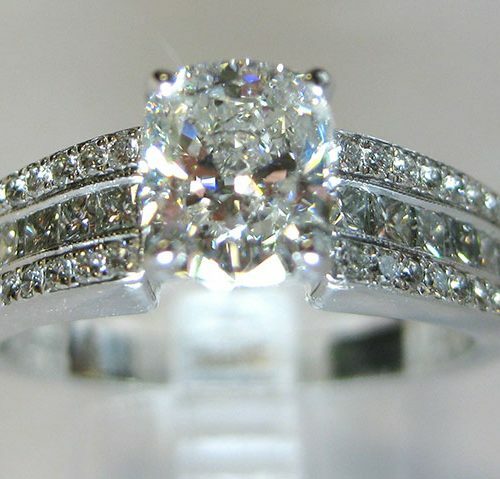 Whether you are getting engaged, celebrating an anniversary or another special occasion, when your loved one opens our gift box their first words will be “WOW!” Browse our online selection or come visit our Atlanta locations to see all the great styles of engagement rings, wedding bands, diamond earrings, and more. 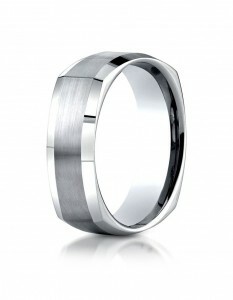 If you don’t see the perfect design just visit our custom design page and we can make it for you. 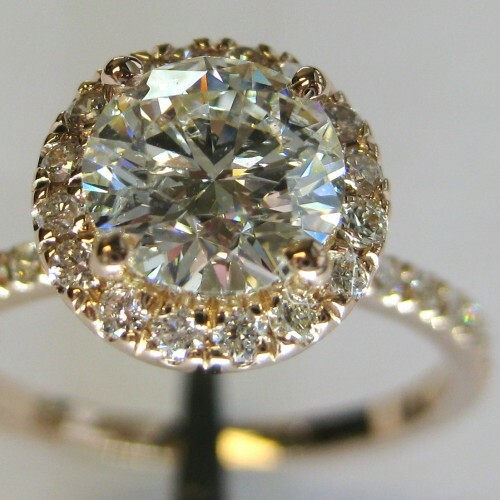 Our job is to make sure your jewelry is absolutely perfect! 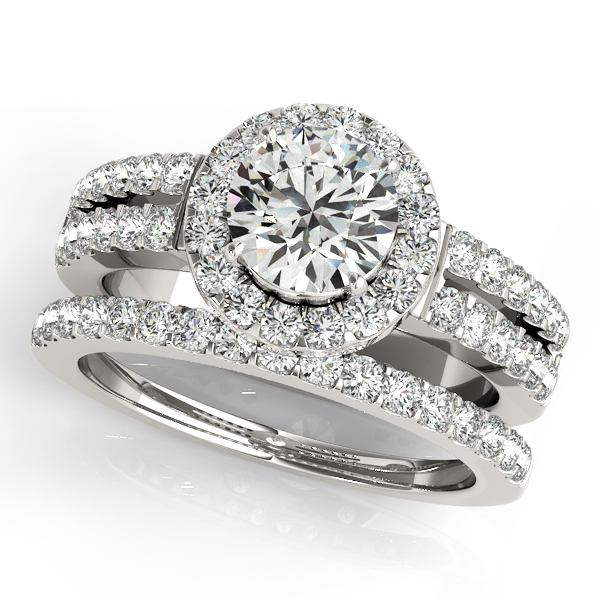 Our engagement ring collection offers choices from every style. Browse modern, classic, vintage, halo, and contemporary engagement settings and you will be sure to find the right engagement ring. 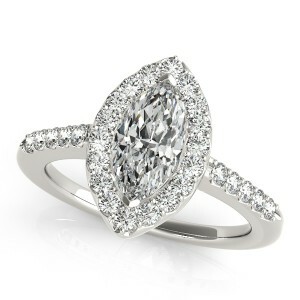 The diamonds in our rings are ideal cut and of higher quality than what you will find in most chain jewelry stores. You will notice they are whiter, cleaner, and more sparkly! 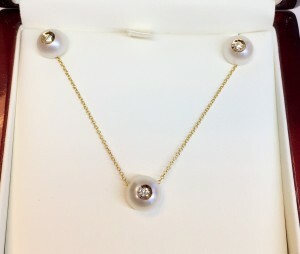 Top Rate Diamonds offers hot deals on every type of diamond jewelry including diamond earrings, diamond tennis bracelets, diamond necklaces, and any diamond jewelry you can think of. Our high quality jewelry features dazzling ideal cut diamonds with a noticeable difference in the sparkle! Contact us and let’s work on something beautiful. 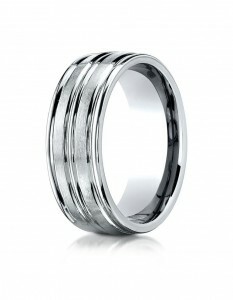 Top Rate Diamonds carries a large selection of wedding bands for both men and women. 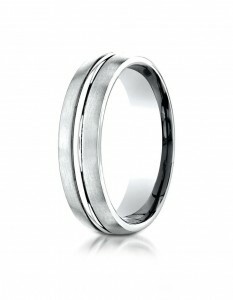 Our men’s collection features Benchmark Rings from traditional metals such as gold, platinum, and palladium, as well as contemporary metals such as tungsten, cobalt, and titanium. 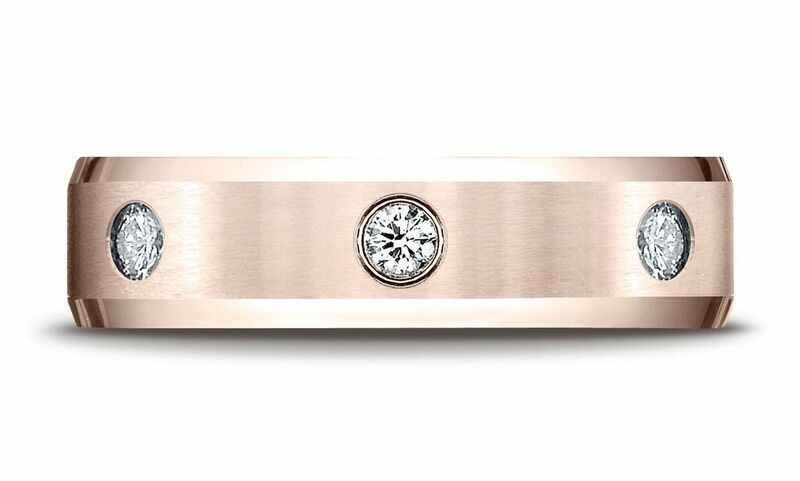 For the ladies we offer plain and diamond bands in a variety of many styles, including channel, eternity, pave, vintage, and many more. And if you have something specific in mind we can make it for you through our custom design program. With the power of custom design, your imagination is our only limitation! 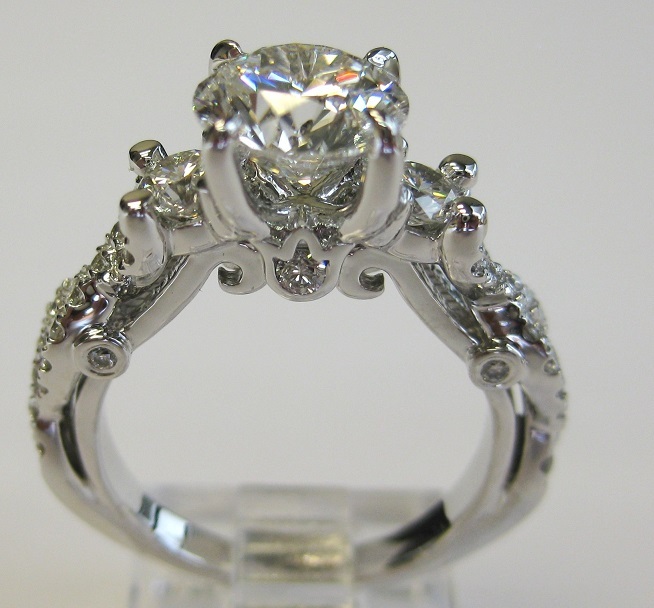 Top Rate Diamonds is a leader in custom designed engagement rings in Atlanta. 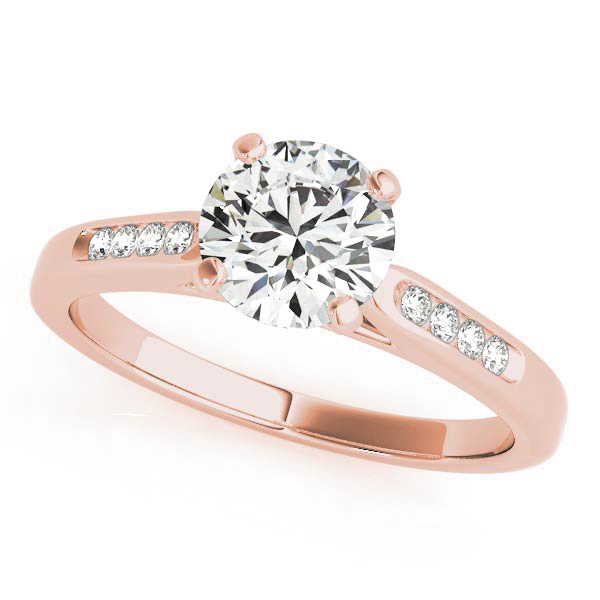 Work with our designers to create the perfect ring for the moment she will cherish forever. My experience with Top Rate Diamonds couldn’t have been better. 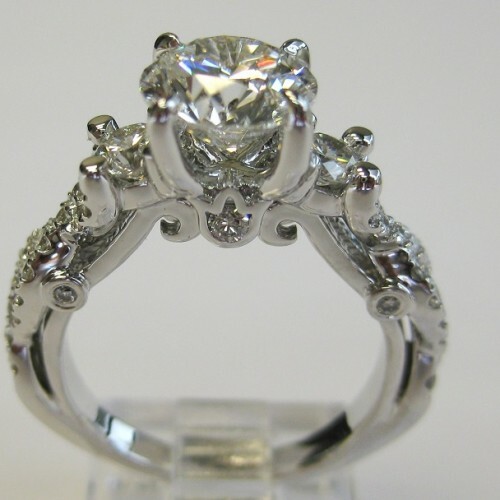 They are knowledgeable, responsive, patient, and an amazing custom designers. 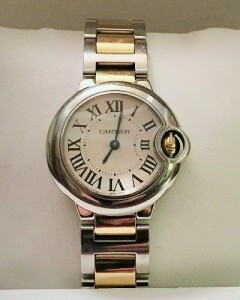 They offer the best options and are never pushy, just want you to make the perfect piece of jewelry for you. You won’t be disappointed!! 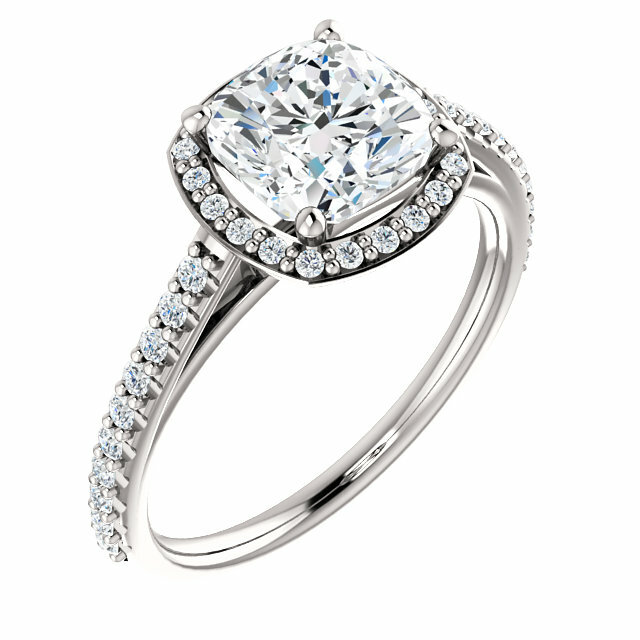 Top Rate Diamonds provided exceptional individualized service. They were able to customize my engagement ring exactly how I wanted it. 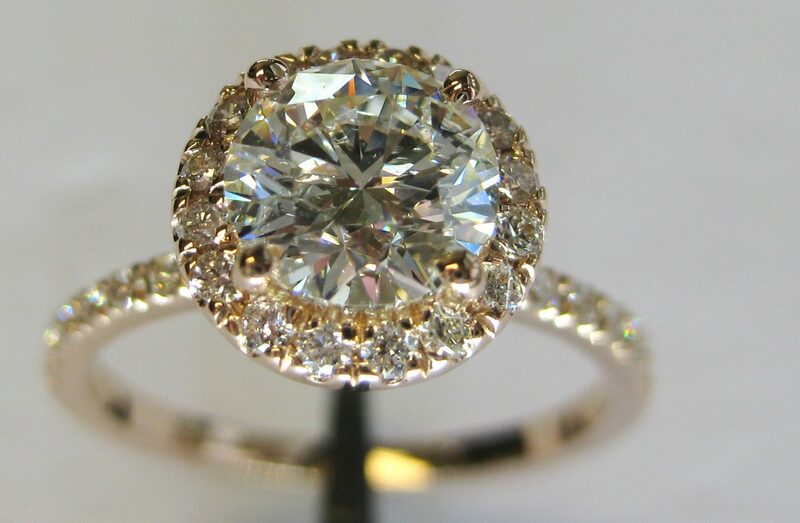 My fiance is in love with me and the ring and it looks perfect on her finger. 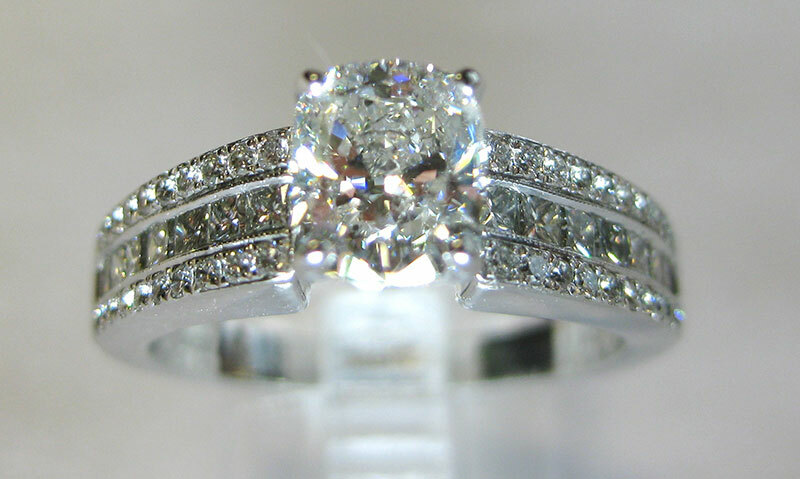 I would recommend Top Rate Diamonds to anybody looking for the perfect engagement ring. My fiancé got my engagement ring custom made from Top Rate Diamonds, and it’s a stunner! Not only is my ring gorgeous, it was a helluva deal. Top Rate Diamonds were friendly, knowledgeable, and HONEST! How often can you say that about anybody in the diamond business? 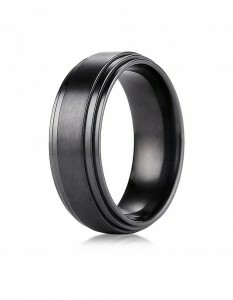 We’re having our wedding bands custom made through them too. 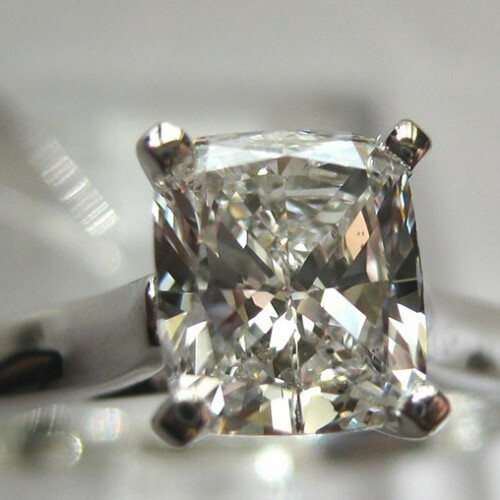 If at any time you decide to upgrade your diamond, Top Rate Diamonds will buy back your old diamond by crediting you 100% of the original price towards the purchase of a new diamond (see policies for more details). 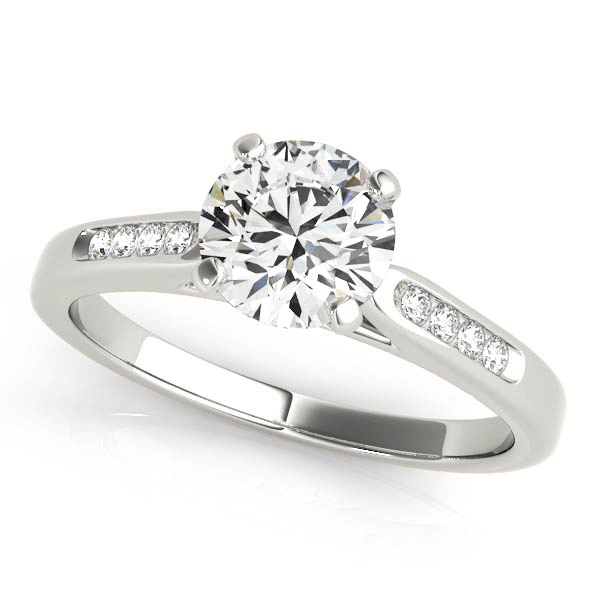 While most jewelers and wholesalers will only offer you 30%-50%, we offer a full credit. 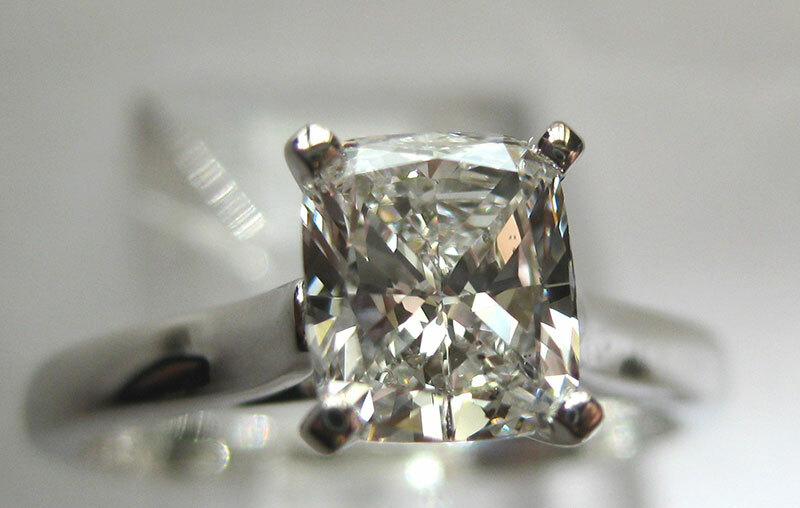 Our loose diamonds are of the highest quality and to prove it we are always willing to buy them back.